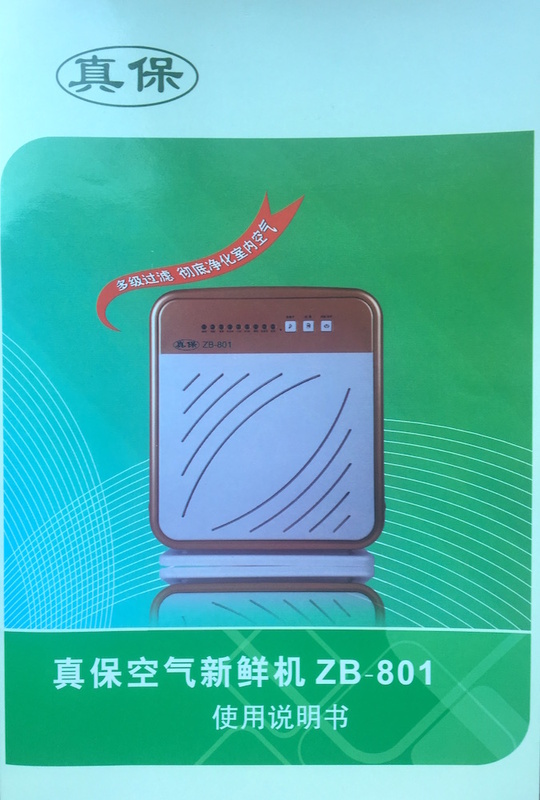 I never buy a Chinese air purifying machine but sometimes we get them as a present. 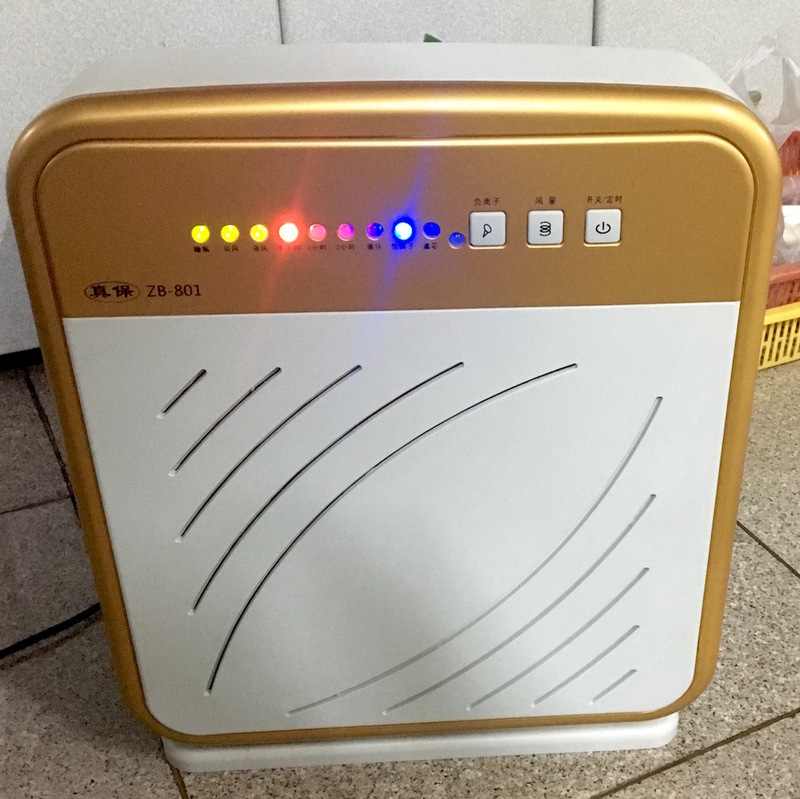 I also tested the cheap Xiaomi machine in a friend’s house (cost: something like under 900 RMB). 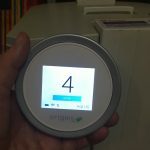 The machines we really use are IQAir and AMWAY. 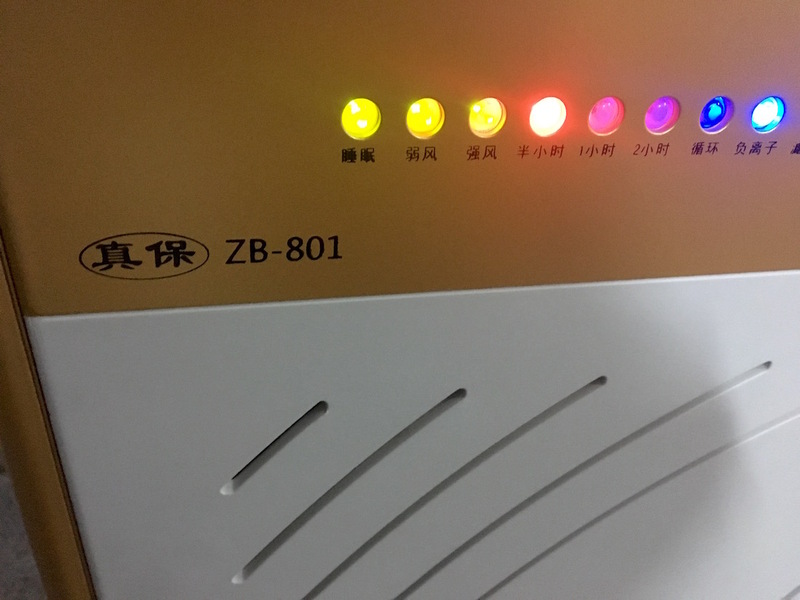 Yesterday we got a new machine, the “ZB-801” (no English name found). 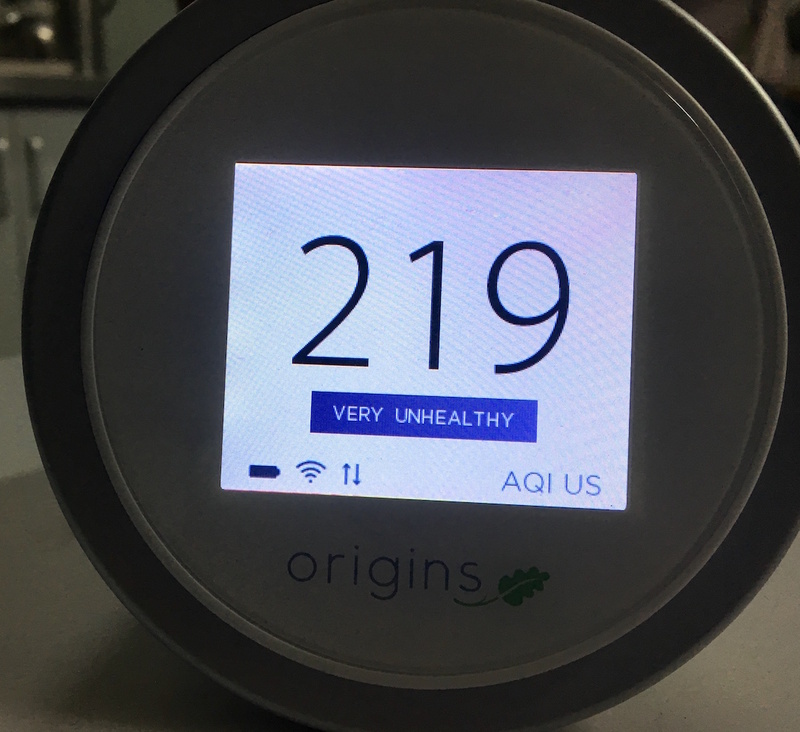 As the pollution levels were climbing we decided to open the box and see what it could achieve. 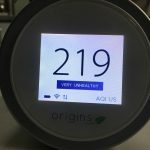 Inside the house we had AQI around 220, using the excellent LaserEgg from Origins. 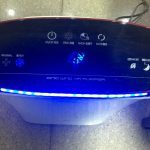 I decided to test the two Chinese air purifying machines. 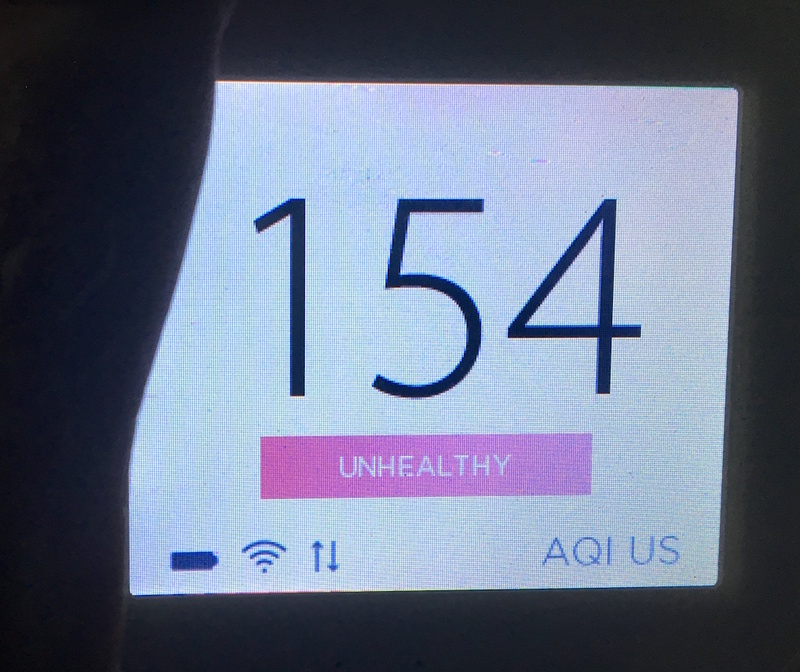 Well, results were worse than expected. 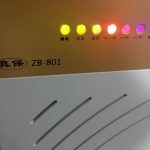 The ZB-801 delivered air at just above AQI 150. 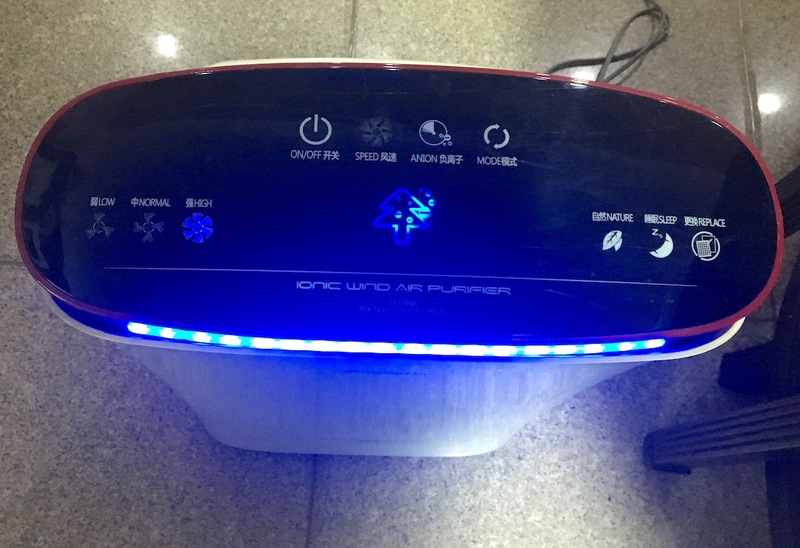 Also that machine is not user-friendly as it always switches off instead of working constantly. 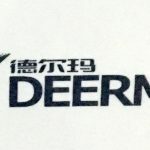 The older machine, a brand called DEERMA, was even worse, delivering AQI above 160. 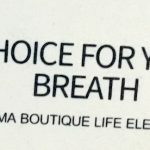 Their slogan “The best choice for your healthy breath” is obviously a sick joke. 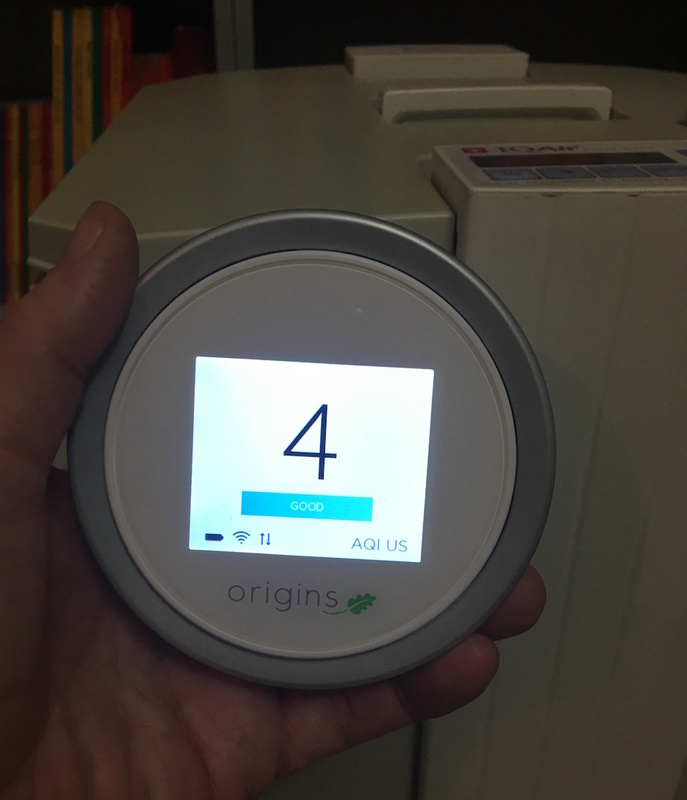 The test with the Swiss-made IQAir showed the real thing: the output went immediately down to 4, which actually is zero according to Origins. 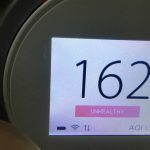 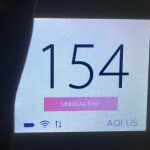 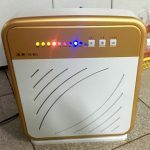 So, if you need a machine against the Beijing pollution, buy a LaserEgg to check the real condition (and adjust the speed) and a quality machine such as IQAir, AMWAY, BlueAir and alike. 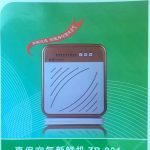 Throw out the Chinese junk. 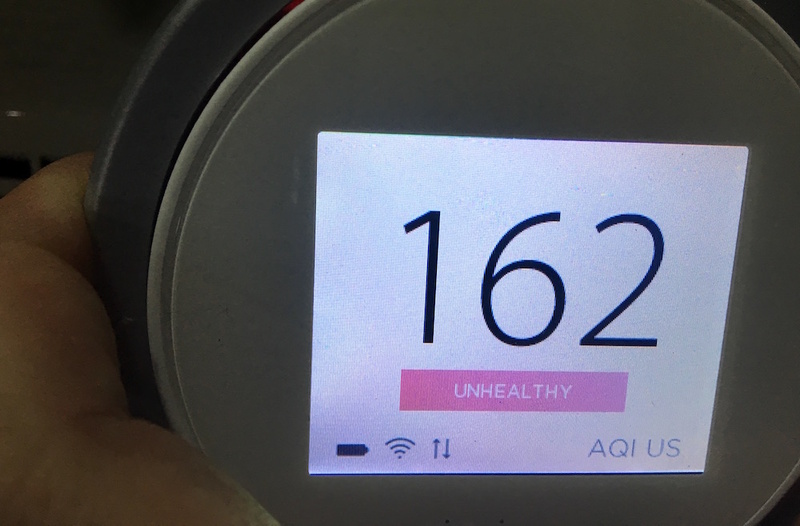 The cheap Xiaomi: it seemed actually to perform a bit better, delivering AQI below 50. 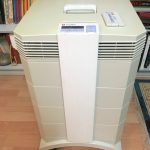 But is is suitable for small spaces only and cannot constantly work at its higher speed. 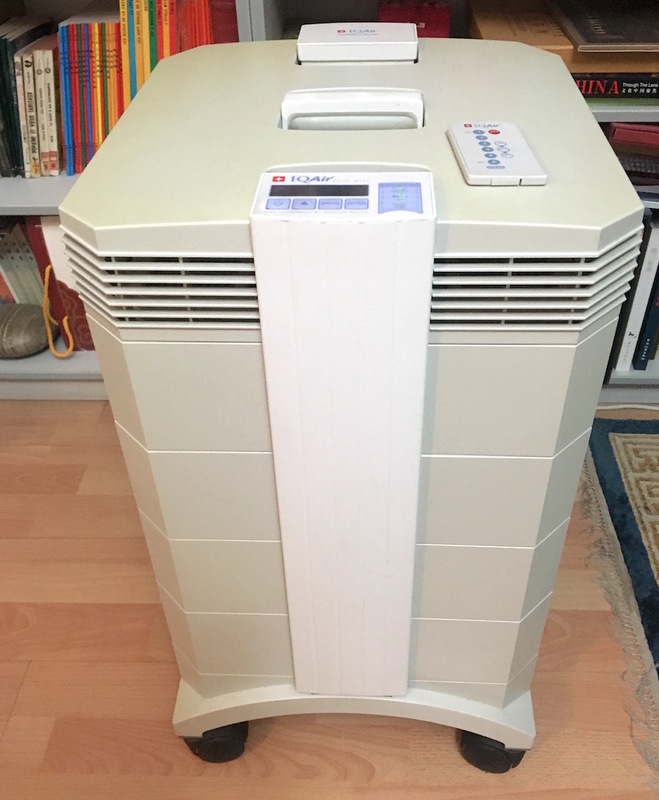 I guess using a big fan with a good HEPA filter taped to it is better and cheaper.